Americans, it has been established, have a penchant for patenting the slightest innovation which could give their business a competitive advantage. The authors of a report on ‘The Impact of the Patent System on SMEs,’ by Adam Hughes and Andrea Mina, of the Centre for Business Research, Cambridge collaborated with MIT to find that small firms in the USA were twice as likely as those in the UK to patent innovations – though were still less likely to do so than larger firms. A 2008 US study, which must naturally be viewed in the context of the financial crash, showed that although small firms accounted for just 8% of patents granted, they comprised 24% of the patents in the top 100 ‘emerging clusters’ of innovation. The study’s authors wrote, “small firms are much more likely to develop emerging technologies than are large firms”. 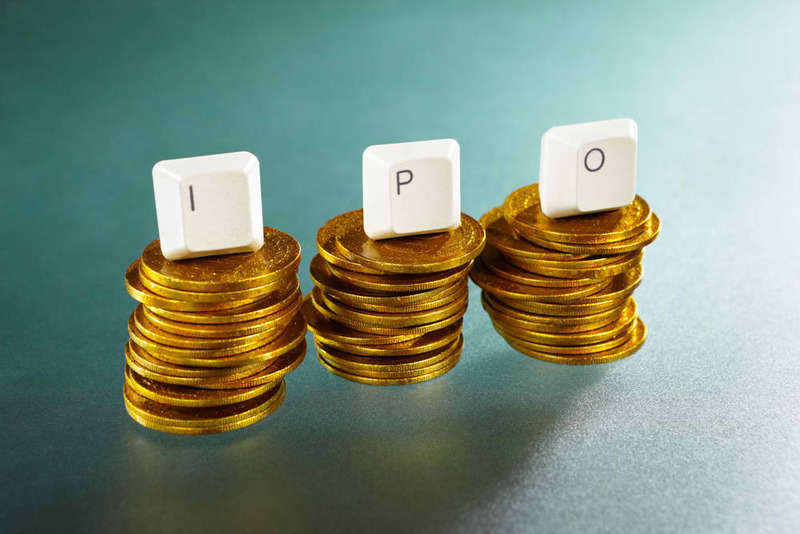 An analysis of the 58 companies registering an initial public offering (IPO) this week on US exchanges demonstrates their ability to turn a profit out of almost any activity. Prominent sectors were pharmaceuticals, with 10 of the IPOs being for innovative drugs, drug delivery methods or ground-breaking science. Of course, the millions, even billions of dollars it takes to bring a new drug to market take this area out of the remit of SMES. Similarly with investment companies or special purpose vehicles, which predictably dominate the list, forming 12 of the firms now publicly tradable. Let us hope its central control hub never gets hacked, or those encryption keys could become much less secure. We are unsure if Goldman Sachs or Morgan Stanley will consent to allowing million-dollar transfers using some stock-trader’s iPhone. Everyone can star in their own commercial! One digital marketing company, Kitara Media, has chosen to specialise in video production and distribution. It believes film is the best way for a brand to connect with its target demographic, and not only through adverts; its offerings also include video slideshows, video surveys, video quizzes and video Q&As. Yes, you heard right. Presumably respondents then film and upload their answers to Kitara’s 5000-strong video library. Another marketing company with a strong digital footprint is Matthews International, which focuses on encapsulating brand identity through in-depth client consultation; either through graphic design and printing of labels and packaging, or through retail communications i.e. company intranet, website and social media. It also has a physical presence through its Crack division, which does installations and visual merchandising in-store. Perhaps its most intriguing aspect is the Matthews Memorabilia division, which exploits an oft-overlooked market niche: death. Matthews Memorabilia distributes bespoke bronze and granite memorials, upright granite memorials and monuments, flower vases, crypt plates and letters, cameo portraits and innumerable other cemetery decorations. In addition to offering a very stylish range of coffin options, the company is also the self-described “leading designer and manufacturer of cremation equipment and cremation-related products in North America.” In the UK, where funeralcare seems dominated by the Co-operative Bank and its add-on business divisions, there could be room for a designer coffin-maker. But the idea we were most impressed by was one of the simplest. Digimarc Corp has patented a ‘digital watermark’ barcode which scans 50% faster than products using the current UPC technology. Furthermore, the entire package is scannable rather than just the narrow strip containing the barcode. Digimarc’s promotional video was highly persuasive, featuring interviews and testimonials from industry insiders like the ‘professional cashier – 9 years experience’ who claimed the practice would free up checkout attendants to develop much deeper and fulfilling relations with their customers.